Providing resources for military families at Fort Rucker and surrounding areas. Danielle is a retired Navy wife with two grown children also serving in the military. 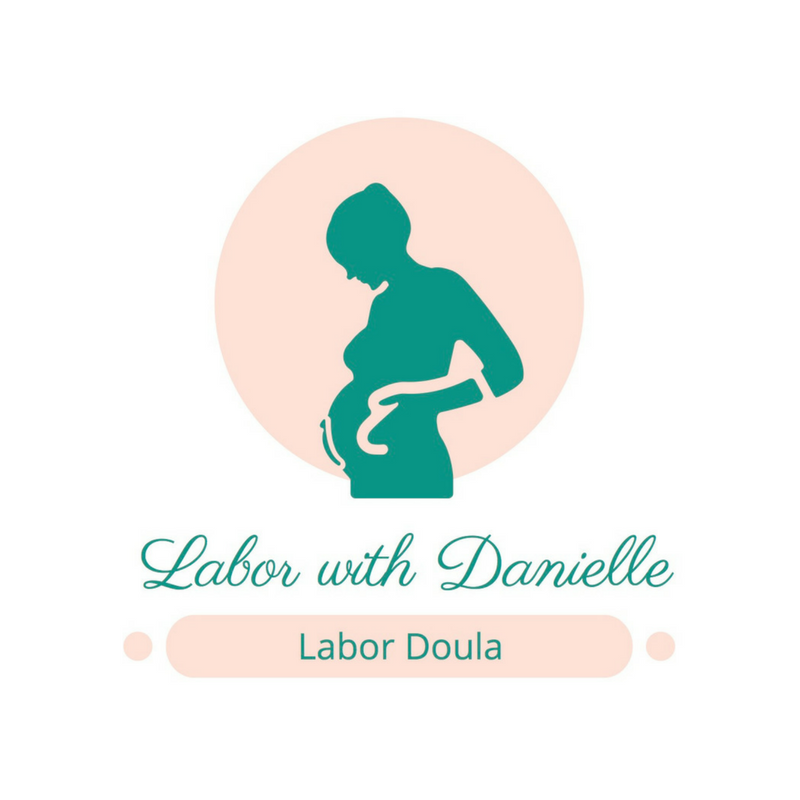 She is a Registered Labor and Delivery Nurse who received her doula training through DONA. She has been working in the women's health field for 22 years and is eager to use her experience to support and educate you through your pregnancy, birth, and postpartum journey! She is also a sales rep for a Tricare preferred network medical supply company that provides breast pumps to military moms and spouses. She provides education on breast pumps and can help you find the right pump for you as well as providing continued breastfeeding support.